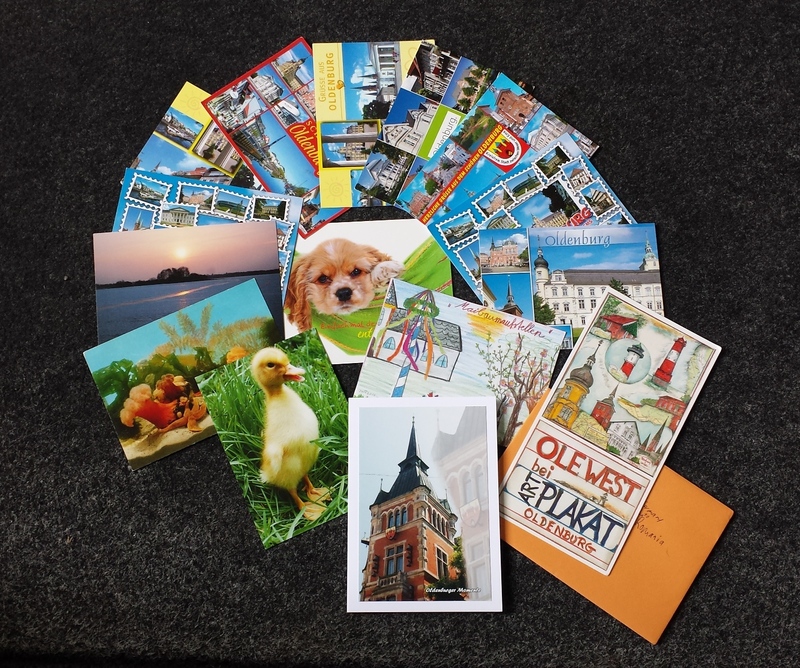 Our college has received some very beautiful postcards from Varendonck College, Asten, Netherlands. The Dutch students who wrote us are: Hilke, Anne Kupers, Senya von Hoof, Noa together with their classmates.They are coordinated by Mrs, Annnalies Morris, coordinator of the whole exchange project. 1)They wrote about their typical sports: skating on ice, playing soccer, dancing as a sport. 2)They also mentioned their landscape that is flat, plains and hills without mountains. 3) They have some hobbies as: acting, playing hockey, drawing, scouting, listening to music, baking things (cakes and cupcakes), painting, singing. 4)Some typical things for Netherlands are the mills and the clogs. 5)The fact that Netherlands has a cold and wet weather. 6) The students also mentioned the typical Dutch food that is hotchpotch, sausage rolls and "frikandel" that is prepared of meat. teacher of English, Mrs. Angela Porime, her students. "Mediensis" Technical College's Principal, Mrs. Corina Tanase. 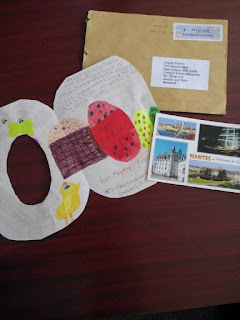 Thank you, friends from "Rukmini Devi Public School", Delhi, India. We received some very beautiful postcards from "Rukmini Devi Public School" - India. According to the materials they have sent for us, this is a school which develops 12 essential skills, under 5 domains.Their curriculum aims providing enough opportunities for individuals to develop in each of the physical, socio-emotional and intellectual areas of development. Development of Attitude(A), Communication Skills(C) and Thinking Skills(T) is incorporated in the school curriculum.Their scholastic activities emphasize on the practice of ACT, so that it becomes the character of a Rukminian. We were also impressed by their modern school with e-classrooms, networked computers, interactive board, multimedia projector.They have a wonderful motto" You are a child of immortality. Your roots go deep to eternity, Your Reach is unto Infinity". 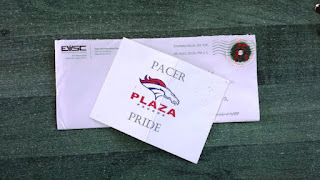 I want to send my thanks for this beautiful material to the Principal of the school, Mrs. Anita Gang, and to their students: Yashika Yodav, Khushi Malhotra, Diuyansh Gupta, Somya Nandwani, Ayush Mangla and Kuman. 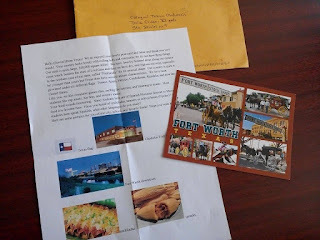 We also liked their information and postcards related to the Indian tourism, food, monuments,music, their capital-Delhi and landscape . Mrs. Corina Tanase, teacher of English- Mrs. Angela Porime and our students. Thank you, friends from Indiana, USA! We continue with our correspondence project. 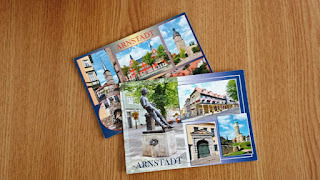 Our students have received two beautiful postcards and a letter from Arnstadt, Germany. 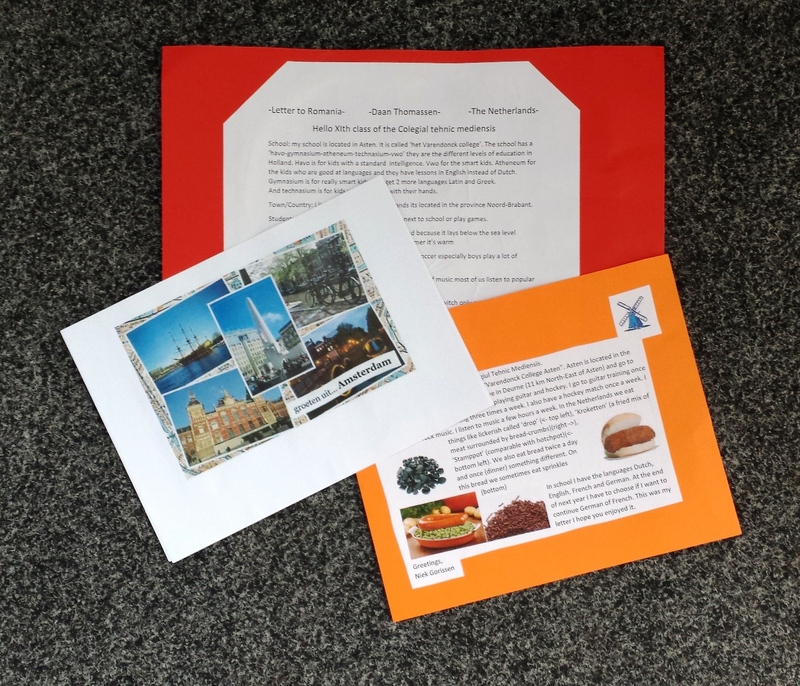 Luca and Arthur wrote about their school, located on a hill and surrounded by forests. 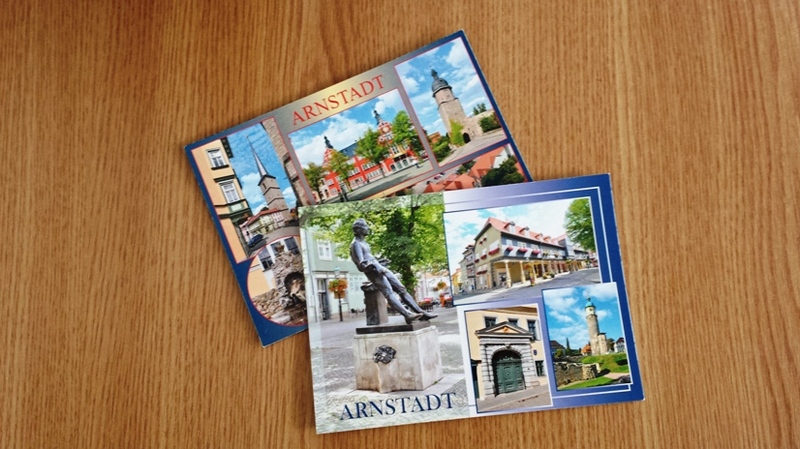 Their town belongs to Thuringia federal state and has many beautiful buildings and monuments. Thank you very much, dear students and teacher from Germany. 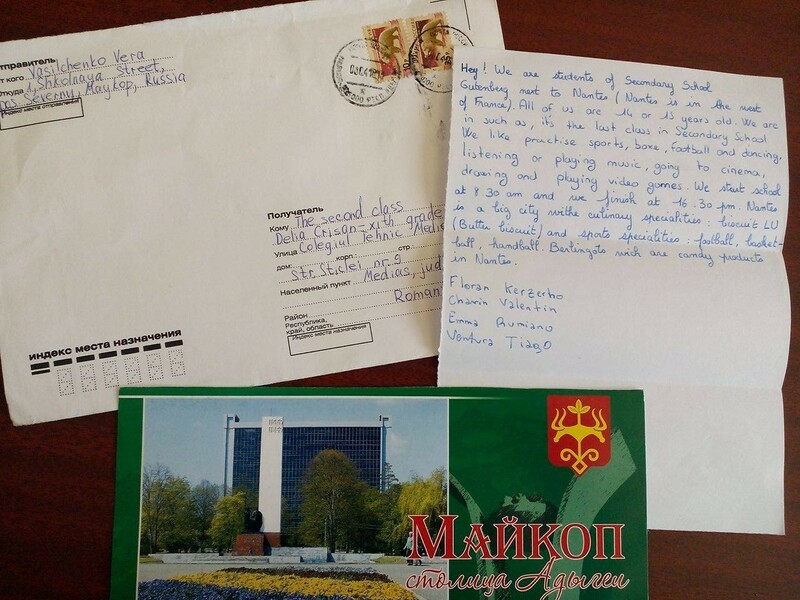 We received a beautiful Easter postcard from Maycop, Russia.The students also wrote about food specialities as: borch, pelmeny, shashlik. They were coordinated by teacher Vera Vasilchenko. 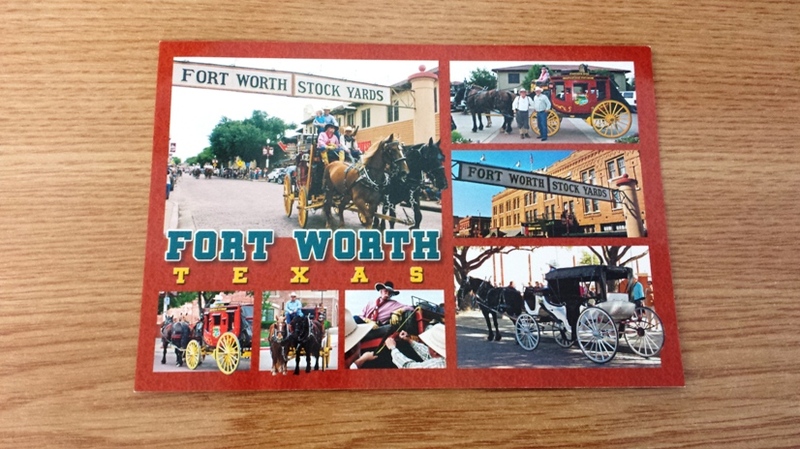 The letter and postcard we received from Texas contained ideas related to their state, vegetation( heavily forested state), the fact that it was governed by 6 flags. The students also wrote about their hobbies and kind of foods: frijoles, enchiladas, tamales.They have also added some photos with their school"Christolm Trail High School", their flag and types of food. Thank you, friends from USA!